I love back to school time. I love browsing the school supply aisles at our local retail store looking at all the bright colors and stocking up on everything my kids and teachers might need for the school year. As a former teacher, I know that this time of the year is the best time to stock up! Speaking of teachers, did you know that on average teachers spend over $450 of their own money on their classrooms each year? When I was a teacher I know that I spent more than that each year. There is so much that a teacher needs to be successful and funding is getting smaller and smaller each year. Teachers really are amazing people. I will never forget one of these amazing teachers that I had, Mrs. Kerfoot. Mrs. Kerfoot was my second grade teacher and while much of the school year is a hazy memory (I won’t tell you how long ago it was) I remember her sitting me down at semester to tell me that I wasn’t living up to my potential. She used kid-friendly language but I got the message. She believed I could apply myself and really excel at school instead of barely passing. Her belief in me turned my academic life around. I starting thinking that maybe she was right and if I tried a little harder things would come easier. She was right. I wish I could tell her how much that moment meant to me. 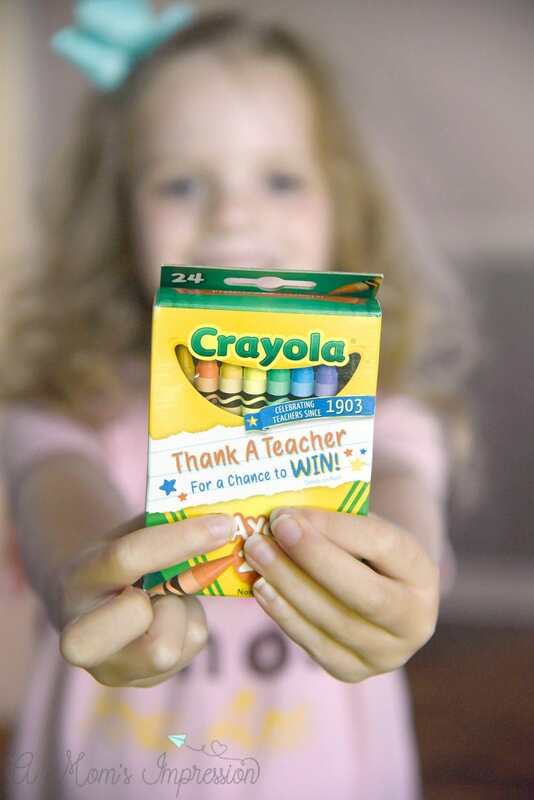 This summer Crayola is honoring our amazing teachers by hosting the Crayola Thank A Teacher contest. This contest is all about encouraging students to show their appreciation for their teacher by writing little thank you notes. Their goal is to reach one million notes from around the country by August 25th! Kids can create and then upload their handmade thank you notes for chances to win some amazing prizes for both the student, their teacher and their school. Check out the amazing prizes that Crayola is awarding. And one grand prize finalist with get the amazing opportunity to have his/her thank-you note featured on a special box of Crayola Crayons! 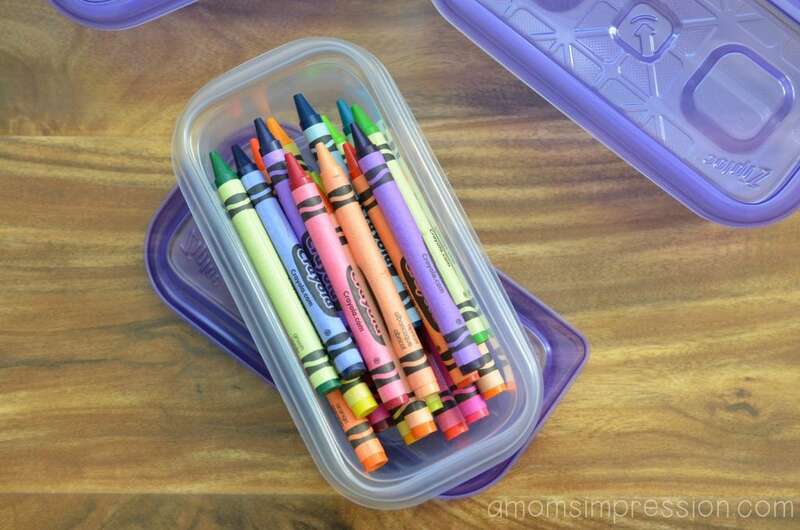 Can you imagine your child going to school and seeing his note that he wrote on the boxes of his classmate’s crayons? Wouldn’t that be amazing! 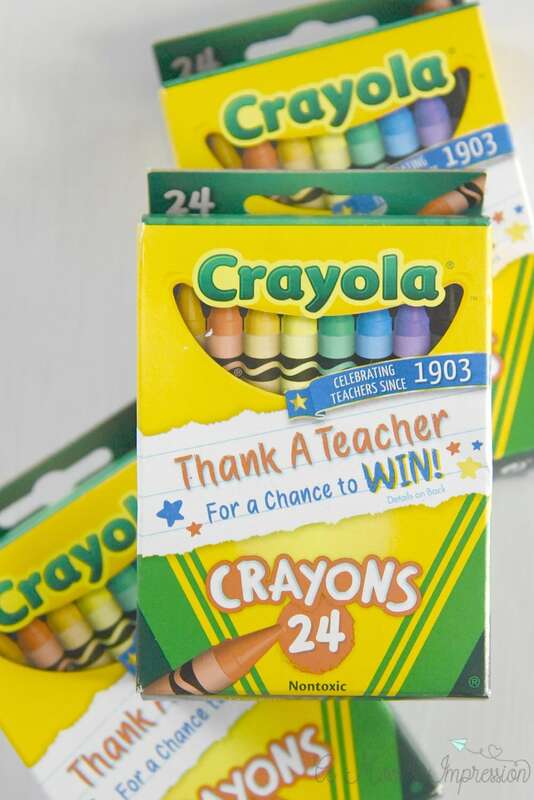 I love companies such as Crayola who value teachers and who create contests such as this Thank a Teacher to honor important people in our kids’ lives. Crayola makes it easy to celebrate these everyday heroes. 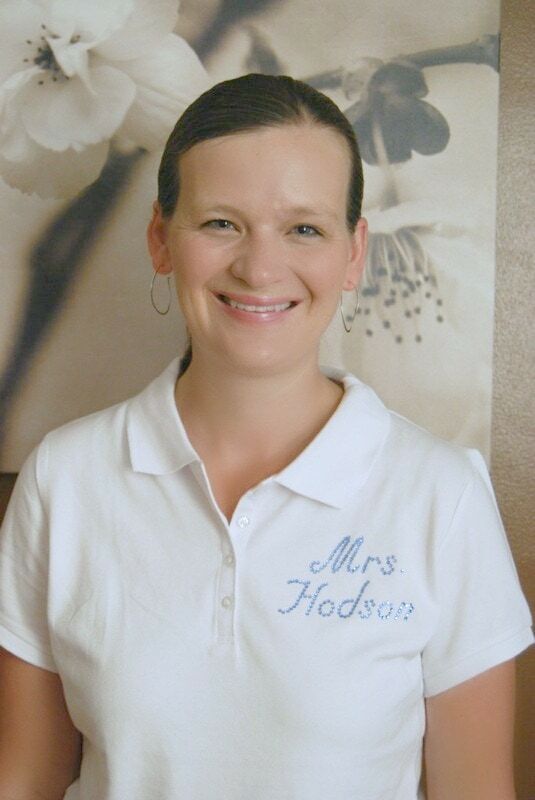 I hope you take the opportunity to thank one of your favorite teachers or an amazing teacher in your kids’ life. To Learn more about the contest and to enter to win be sure to check out the Thank a Teacher website!